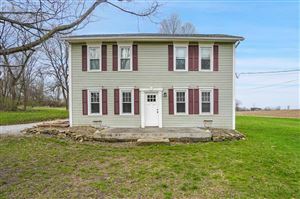 Are you looking for Homes For Sale in Historic Granville, Ohio? 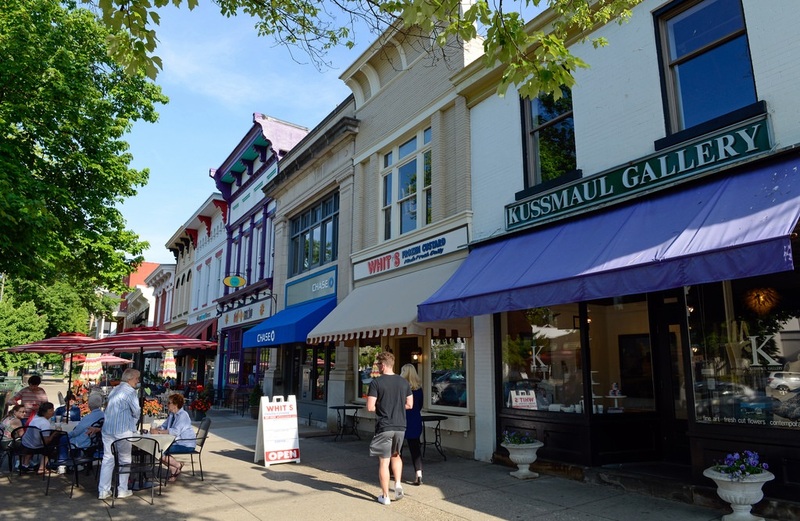 Granville is a quaint, New England-style community located in Licking County ( east central Ohio) along the western edge of the Appalachian Plateau. Granville has a remarkable array of restaurants to suit every taste.